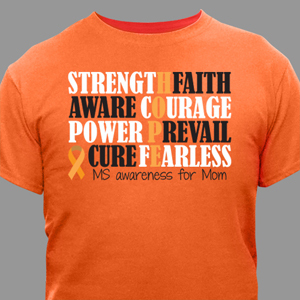 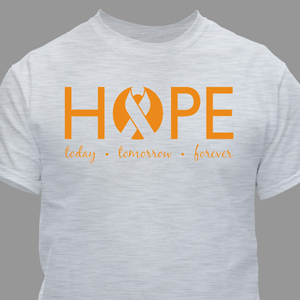 MS Awareness Walk Shirts and Gear provide you the opportunity to express your passion for finding a cure for MS. If you are participating in a Multiple Sclerosis sponsored event, MyWalkGear.com can provide the gear needed to make your fundraising fun and enjoyable. 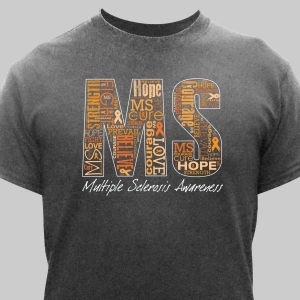 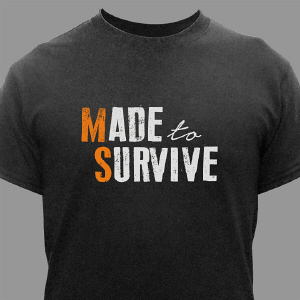 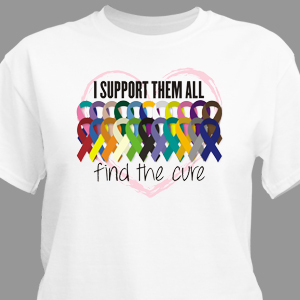 From providing shirts and accessories for a MS walk to donating portions of our sales to individual charities and foundations, MyWalkGear.com strives to improve people's lives everyday. 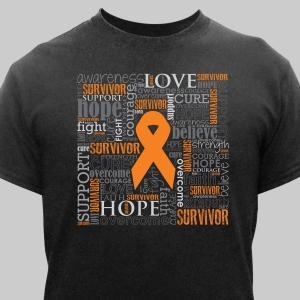 Check out our great selection to gear up your walk team today! 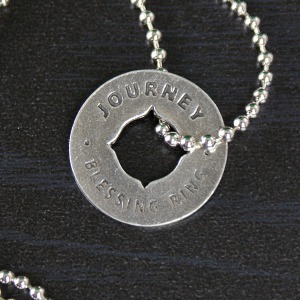 Share your story with us. 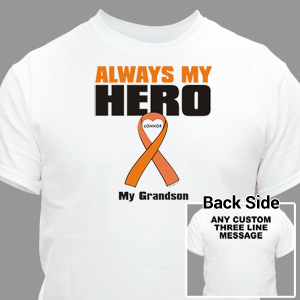 We love to hear from our customers and we especially love it when you send photos of your team celebrating together. 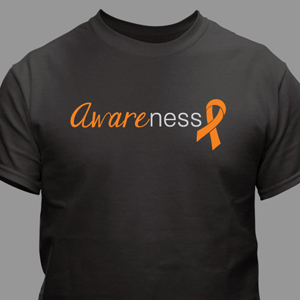 Contact us through the website and let us know all about your event and how great it was. 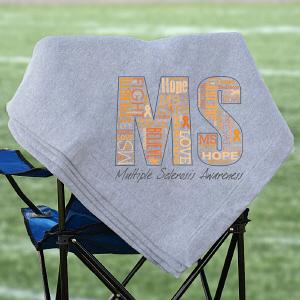 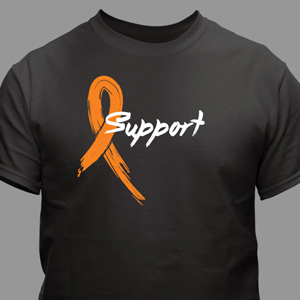 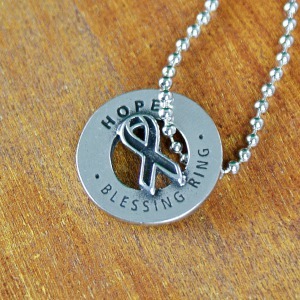 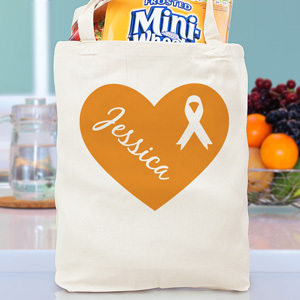 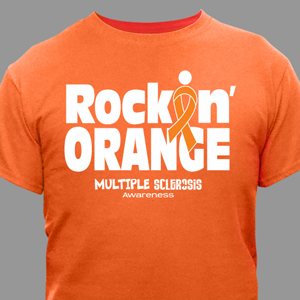 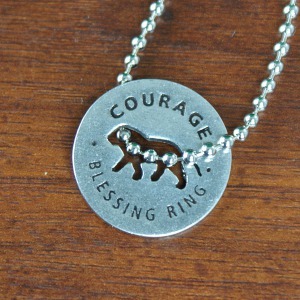 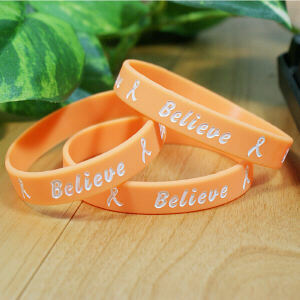 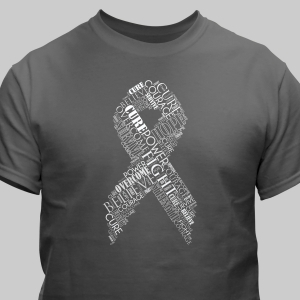 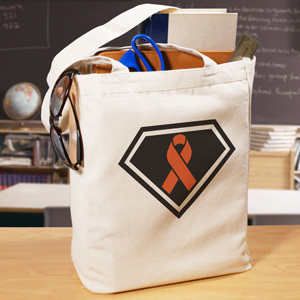 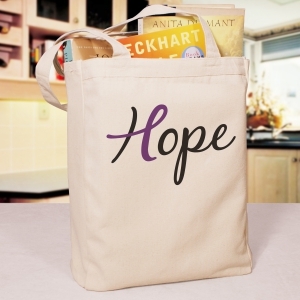 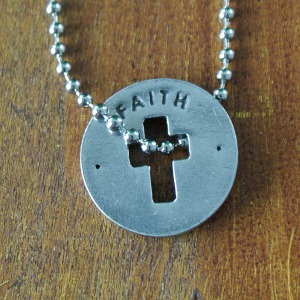 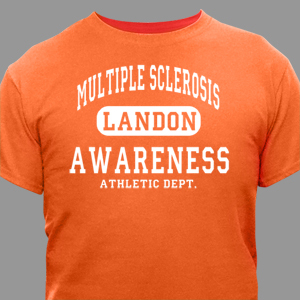 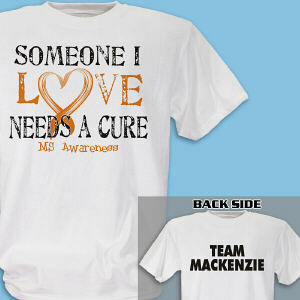 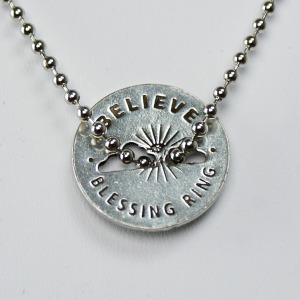 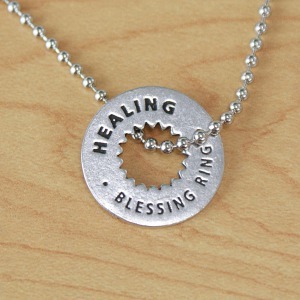 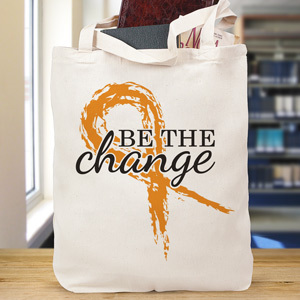 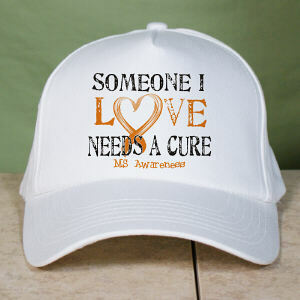 Don't forget to check out how you can help spread awareness with Multiple Sclerosis Gift Ideas! 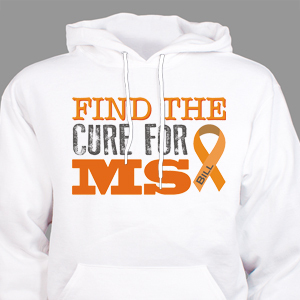 The National MS Society has a vast amount of information regarding MS. 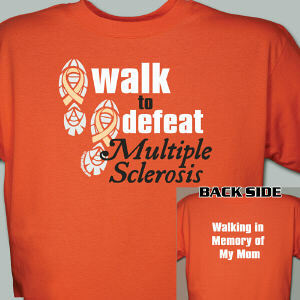 They provide many tools and helpful tips for people dealing with MS. Visit the National MS Society web site today. 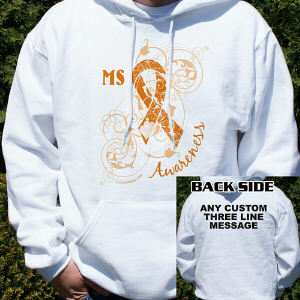 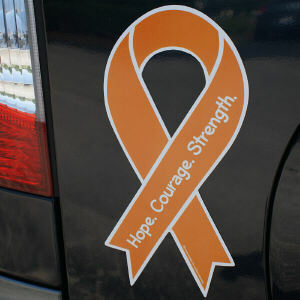 Learn more so you can also help raise awareness of Multiple Sclerosis.